Why study IELTS at IELC? 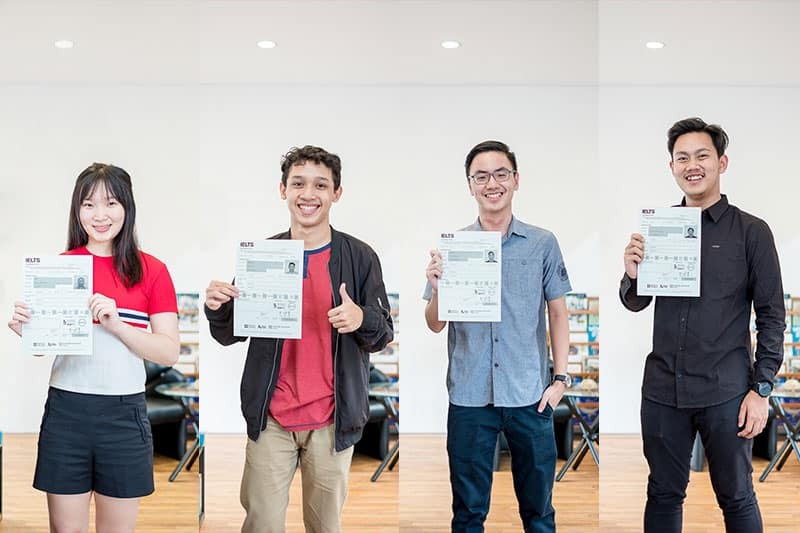 IELC is the leading language school in Central Java for preparing students to take the IELTS test and we have the best track record for helping our students reach their IELTS goals. Join the hundreds of students who have achieved their goals with IELC! Take simulation tests under authentic test conditions and utilize essential self-study and up-to-date materials to develop all module skills. IELC provides you with expert guidance and support. Our expert team will diagnose your individual needs and help you overcome problem areas so that you can learn strategies and secrets you need to achieve your optimal IELTS score. Learn how to perform under pressure and learn the secrets of test-taking psychology. Learn essential self-study techniques and optimize your study time in IELC’s Resource Centre. Learn brainstorming and mind-mapping techniques and learn how to develop your ideas. You will have the flexibility to schedule your lessons and self-study sessions to suit your needs. You will receive instant feedback on your progress throughout the course. "IELC is the only English institution in Solo you should join if you really want to master English. One thing for sure, the system is designed is such a way to help you achieve your goal. Thank you IELC! Keep on shining!!!" "This course I took at IELC is, no doubt the best. When the others don’t believe in you, prove them wrong! Tell them you can do it. Don’t worry. All of the teachers here will support you to make the best of you. Thank you IELC." "The main reason I chose IELC is because IELC is simply the best. I learned from the best teachers from around the world and friendly helpful staff created the perfect conditions for me to reach my goal of Band 8 in the IELTS test. IELC’s course was perfect for me. I learned special strategies for taking the test and I could track my progress during my course."